Between getting the cookbook My Father's Daughter recently, along with the new camera lens, I've been cooking & photographing in the kitchen a lot lately. It's usually dark when I start dinner (courtesy of winter), so the photos don't always turn out pretty, but I like documenting the process for myself to look back on and am considering printing a little booklet of all of my favorites...someday. 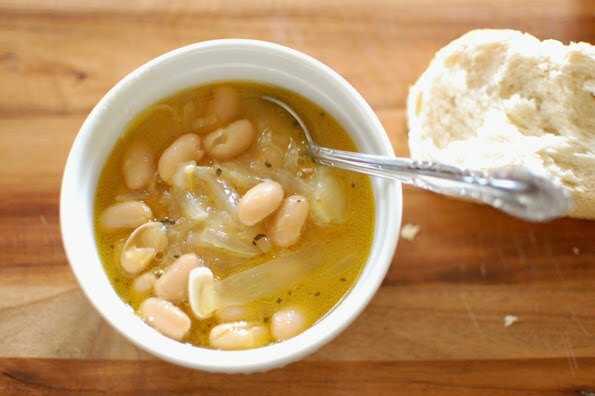 Here is one favorite (from the cookbook) that I make frequently: French-onion-style bean soup (recipe here). 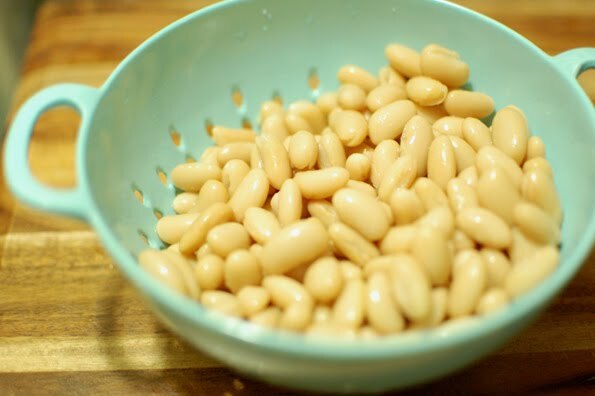 It is so delicious, and best of all, easy to make. 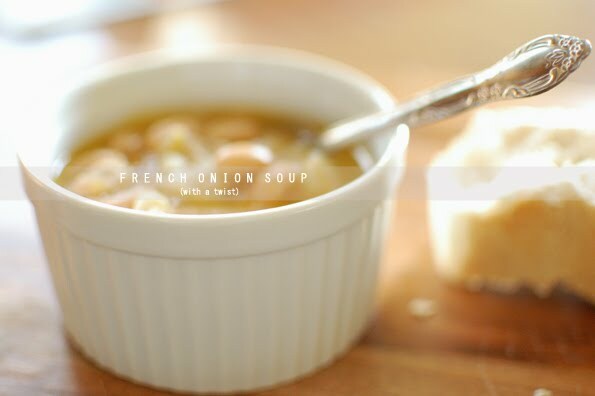 Mmmm love the idea of adding beans to French onion soup! Beautiful photos Alli and the soup looks so yummy. looks yummy. i might have to try this one. Mmmm, this looks and sounds super tasty! 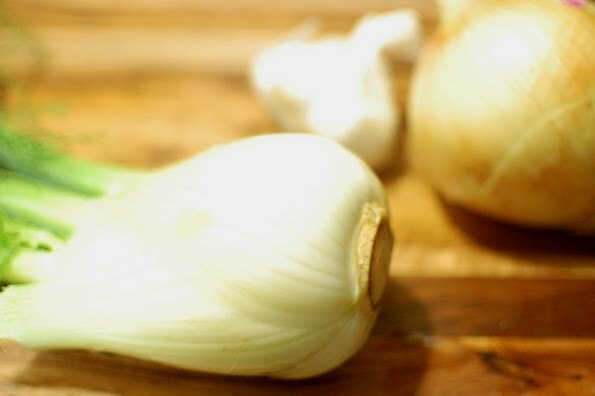 I have 4 fennel bulbs sitting in my kitchen thanks to the convincing powers of a local vegetable salesman in my Sicilian town. He gave me 4 bulbs for a euro... and I haven't known what to do with them! 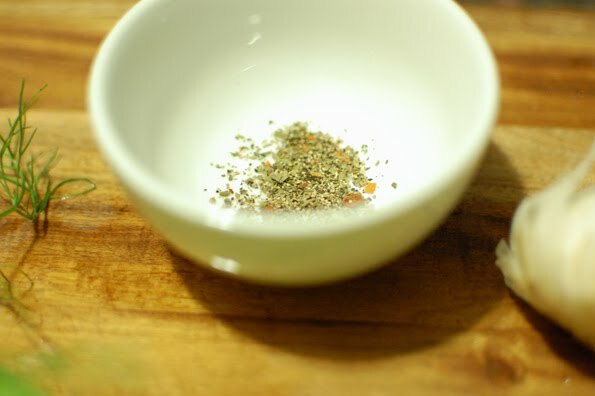 I'm planning to make a fennel and orange salad tonight, but now have even more inspiration thanks to this post. The soup looks so delicious! I've liked French Onion Soup but never loved it - mainly because I am a real hearty soup type gal! Now this recipe sounds perfect for me.